Hit the Delaware Outdoor Trail and discover the endless activities and adventures that require getting a little mud on your boots, some sun on your face and a breeze in your hair. Imagine a glorious evening, paddling kayaks silently across the Delaware Inland Bays into the setting sun. See yourself high in the treetops at Lums Pond, ready to fly on the zipline across the sparkling water. 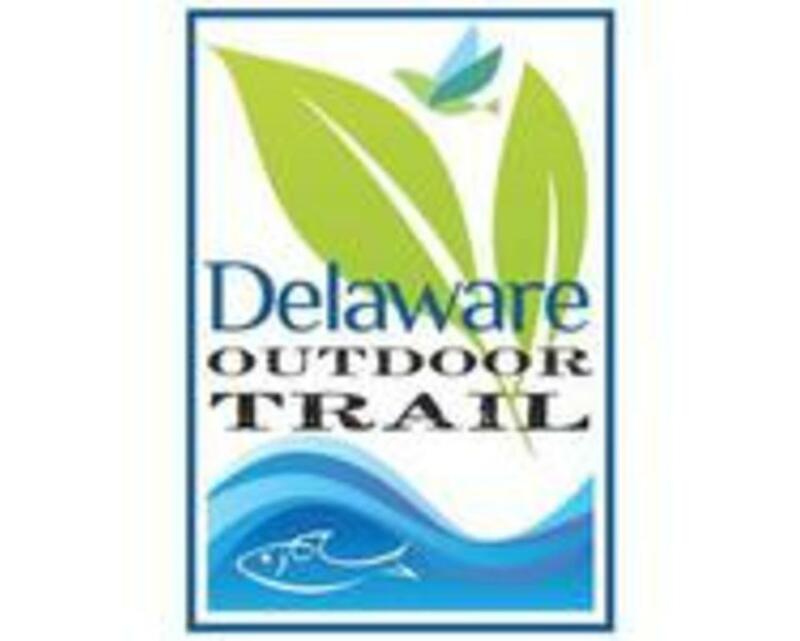 Take a moment to remove yourself from the civilized world’s chaos and immerse yourself into the Delaware Outdoor Trail, a collection of more than 60 activities at over 40 statewide locations, ranging from the rolling hills of Delaware’s wooded north to its southern beaches and bays.